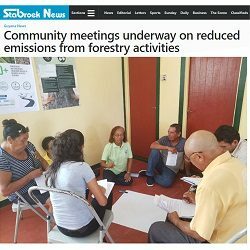 GlobalCAD held several workshops in Guyana in May 2018, under the consultancy for stakeholder participation on Reduced Emissions from Deforestation and Forest Degradation (REDD+) and Readiness activities in this country. 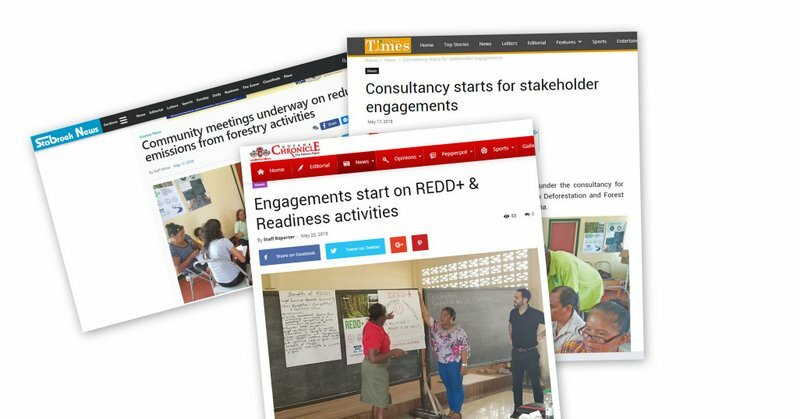 The consultation enabled engaging the communities in the dialogue on how this project can be implemented. Moreover, a baseline survey questionnaire was administered on site, including implementing exercises to gather further information to understand the perceptions about deforestation and forest degradation. 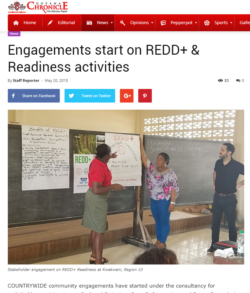 The workshops also enabled to accommodate and integrate the participant’s needs and expectations from the project; find their commitment and readiness to participate and look for possible solutions and opportunities to communicate within the community. 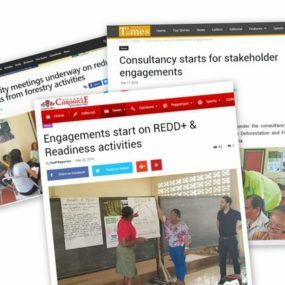 A total of 179 representatives of 49 communities participated in the six cluster workshops held in the hinterland regions. In the workshops held in Georgetown, 43 members of agencies and organizations were involved. 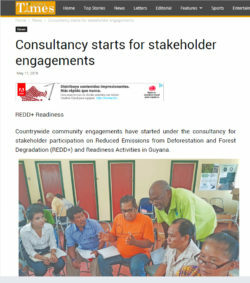 The three more important Guyanese press outlets documented the beginning of the consultancy driven by GlobalCAD to fight deforestation in the South-American country.